LAM, which has a less homogeneous structure than the AG, is attached noncova-lently to the cytoplasmic membrane through the lipid portion of a phosphatidylino-sitol (PI) linker. 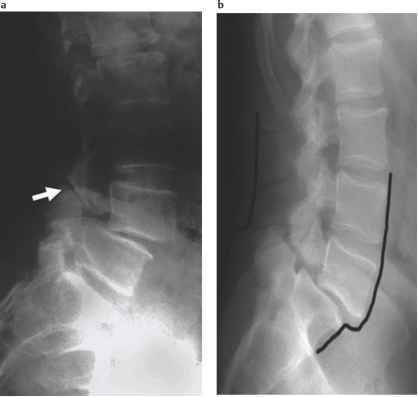 A schematic drawing of LAM is presented in Figure 3 . A mannan, comprised of a-(1^6) linked d-mannopyranose residues, is covalently bound via a glycosidic linkage to the inositol O6. Approximately half these mannose residues carry an a-(1^2) d-mannopyranosyl branch. An arabinan very similar to that found in the AG is attached at the termini of the mannan. In common with the AG arabinan, the major structural motif is an a-(1^5)-linked chain with periodic branch points, and hexasaccharide 5 at the nonreducing termini. However, there are fewer branch points, and thus the ratio of linear to branched arabinofuranose in LAM is greater than in AG. 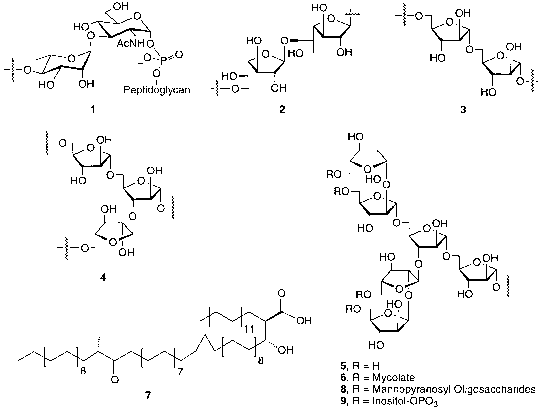 In addition, while the hexasaccharide motifs (5) found in the AG are esterified to mycolic acids, in LAM these moieties are found either unsubstituted or, in particularly virulent strains, capped with short mannopyranosyl oligosaccharides (8). When capped with the mannose residues, the polymer is referred to as ManLAM. Other structural features have been discovered more recently. For example, hexa-saccharide 5 found in LAM of M. smegmatis is capped with inositol phosphates (9), thus providing a new type of LAM termed PI-GAM (phosphoinositol-glyceroara-bino-mannan) [25,26]. 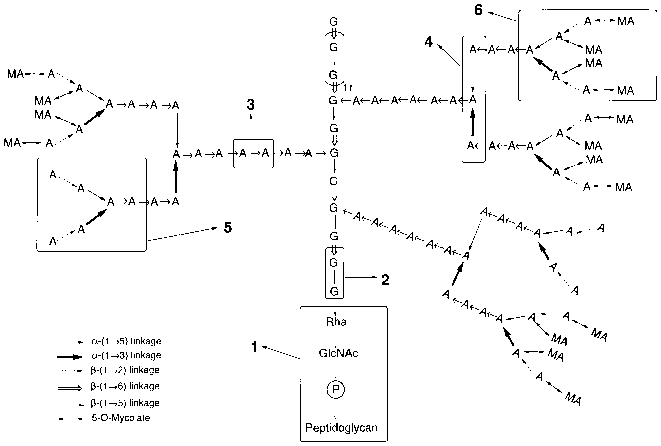 Figure 1 Schematic representation of mycobacterial arabinogalactan (AG). Figure 2 Structural motifs present in mycobacterial AG and LAM.